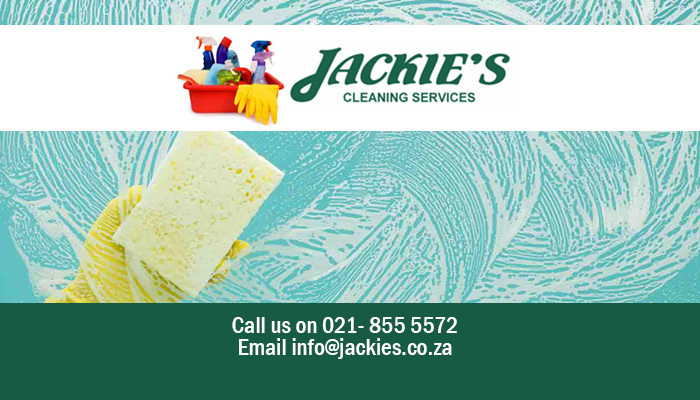 Jackie’s Cleaning Service provides excellent contract cleaning services to both domestic and commercial clients in Strand, Somerset West and Stellenbosch. 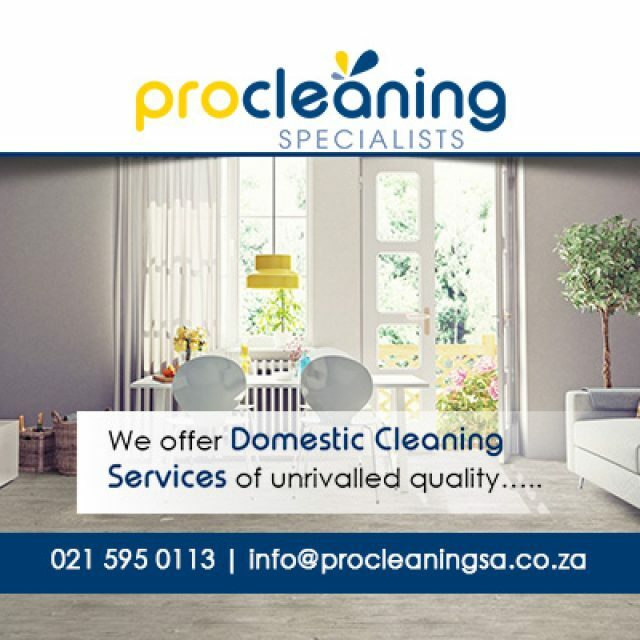 Our team strives to provide clients with a top-quality, professional cleaning solution without the worry of employing a permanent domestic worker. 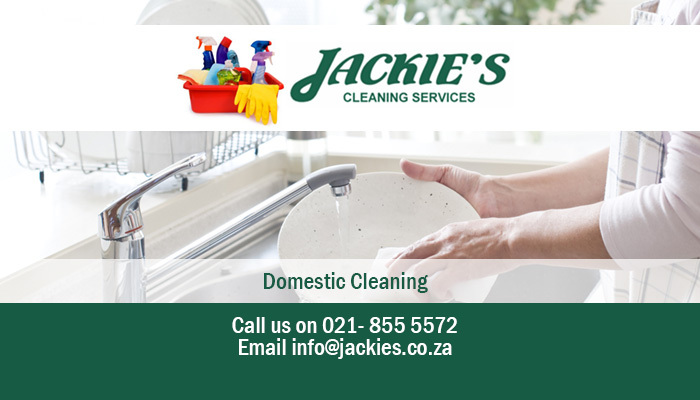 Jackie’s Cleaning Service has been in operation in the contract cleaning agency since 1995, and have grown impressively since then, servicing up to 190 domestic homes and 20 corporate clients. 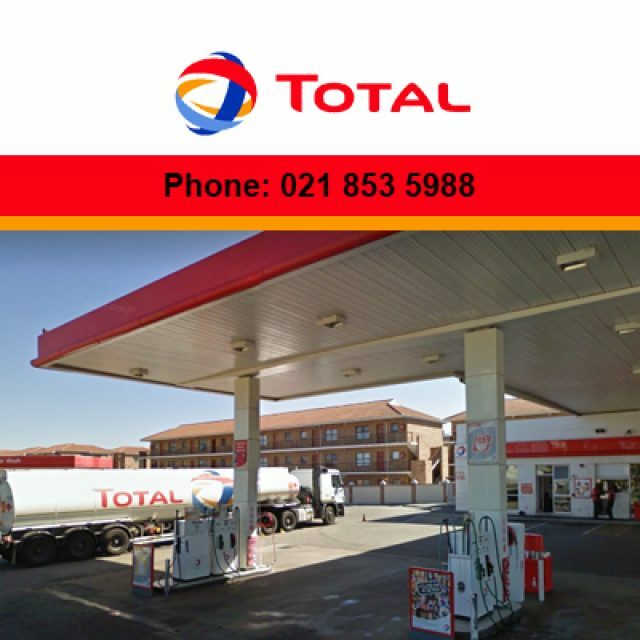 Our services are 100% reliable and are extremely convenient for clients who may not be able to clean their own homes or offices. 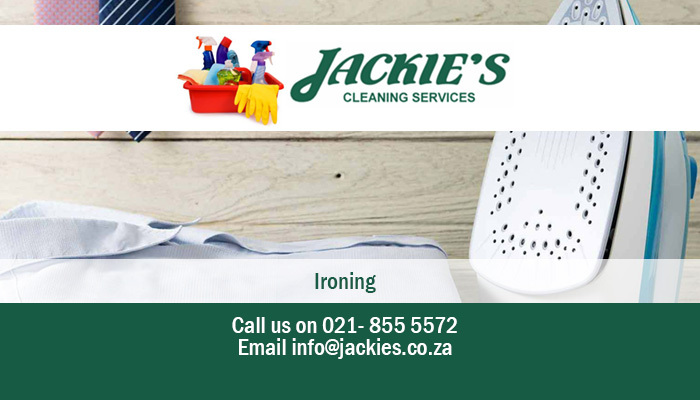 We will arrange a suitable time for cleaning with our clients, and our cleaners will deliver excellent service in completing all domestic cleaning chores. 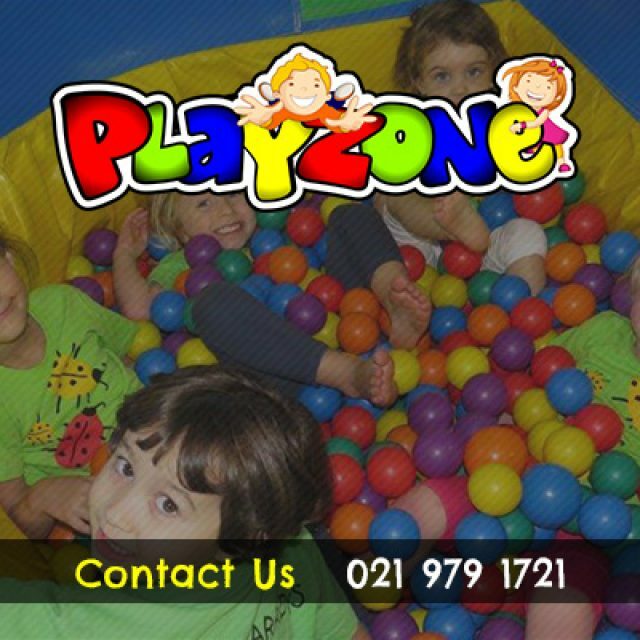 Our clients are able to choose how frequently our cleaning team should clean their premises. 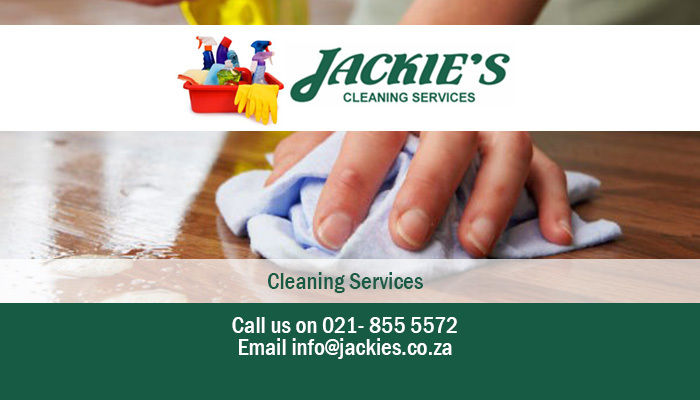 Jackie’s Cleaning Service strives to deliver services with minimum disruption, which makes us the perfect office cleaning solution. For any and all of your cleaning needs, be sure to visit our website or call us directly for the ultimate in efficiency and affordability.